Thank goodness I’m still awake to answer this for you right away! :) I was just about to turn in. 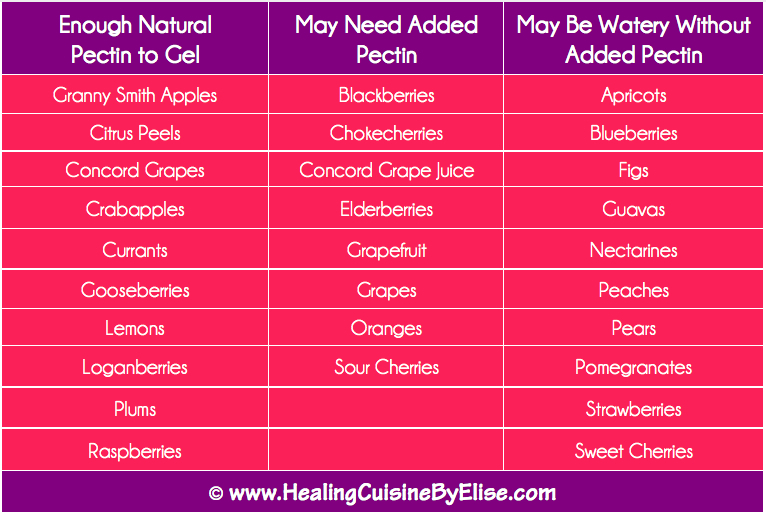 The water you drained first is the pectin syrup AND what comes out over night. Just set a large strainer lined with cheesecloth (or a tea towel) over the big bowl/pot. Dump the boiled water and apples into the strainer and let it drain overnight. 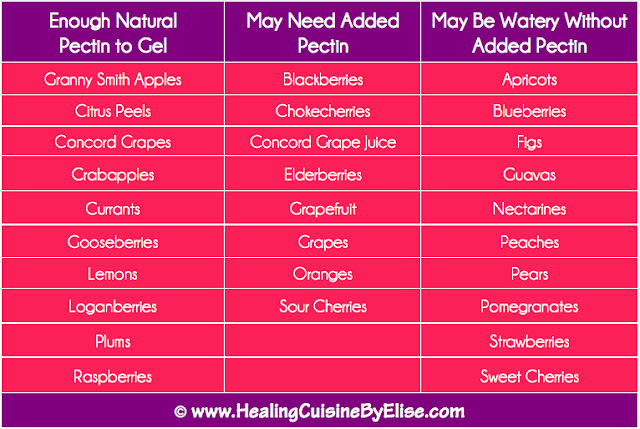 What is left in the bowl in the morning is the pectin. It’ll be syrupy and light yellowish color. Jar it up and freeze or can for the pantry. I have not tried this yet, but I hear tale that you can use Chia seeds (since they absorb so much water) as a jelling agent in jellies and jams. Have you ever tried this? If I get around to experimenting I will follow up with my results! Precisely what I wanted to learn, thank you so much!! Very well researched and very well written. Just the info I was looking for. I am one year+ into a ketogenic diet and perhaps the only thing I really miss is the delicious jelly made from the wild mustang grapes that are prolific on my property. 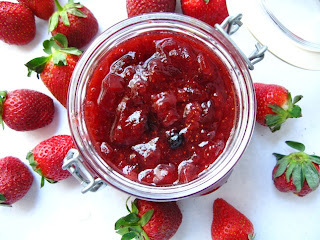 This article and the “sour cherry jam” article are really going to be helpful in attempting to once again enjoy that treat. Thank you. Hi Elise – great website! I noticed in your jam recipes you use xylitol instead of sugar. I would like to substitute organic and filler-free stevia instead. My question to you is: If 1 cup of xylitol equals 1 cup of sugar and 1tsp of stevia equals 1 cup of sugar, can I substitute 1 tsp of stevia for every cup of xylitol in your recipes? Thank you! I made my own using quince. No fruit has more pectin than quince. You can even see it surrounding the seeds. 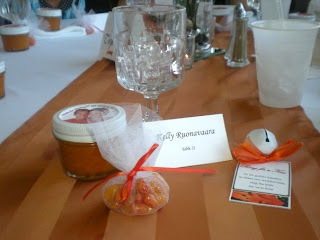 Quince jam or marmalade is delicious! It does need some sweetener though.